Mike Petke got the game plan, the personnel, and the substitutions all exactly right, and all of the players showed focus, determination, and grit to play through to a victory. If we can play quickly upfield on the wings, it forces the center backs to come out wide to cover for their fullbacks that were caught in the attack. And when the center backs start to play out wide to cover, they become very susceptible to being split by a hard run straight up the gut. I see Plata coming in for Baird, Glad replacing M. Silva on the back line, and Sunny stepping into the midfield for Mulholland. If they come into this game believing that they are going to just to walk over RSL, they might just take a couple punches right to the mouth of their MLS Cup appearance aspirations. 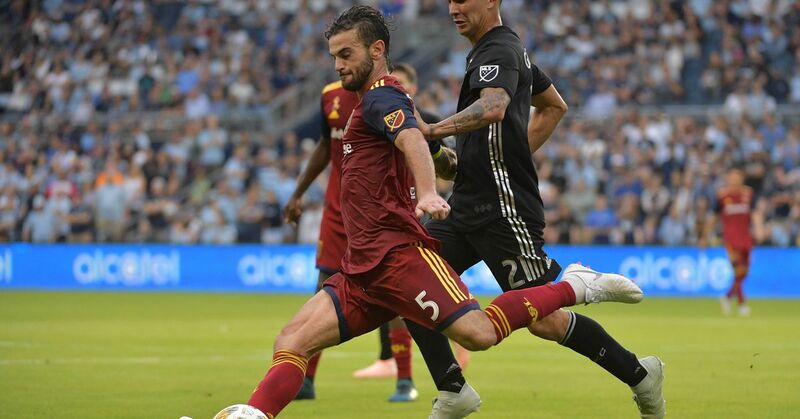 If RSL can keep a clean sheet against, SKC, then they have the away goals advantage in their back pocket when they travel to Kansas City for the second leg next week.